Cornerstone is a design-build firm, specializing in custom residential additions and renovations as well as light commercial renovations. We have been in business since 1996, inspiring clients to reach their goals of transforming their home or office into a more functional, energy efficient, and accessible living space for today’s lifestyle. 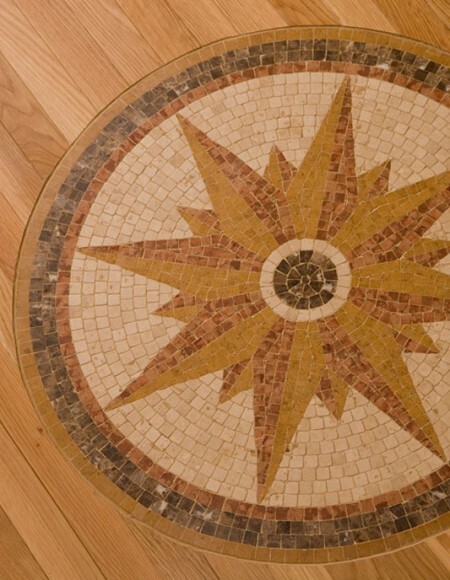 Our firm is dedicated to delivering high-quality and detailed craftsmanship to each project. We respect our clients and always believe in obtaining the best value in products and services to match any budget. Our integrity and dependability set us apart, giving us the edge in the building industry. The entire company, from the office staff to the field personnel, takes great pride in our accomplishments and builds on them every day.